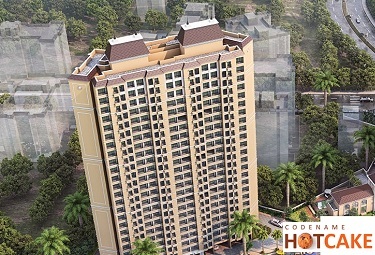 Godrej Woods Panvel Mumbai is truly world class. 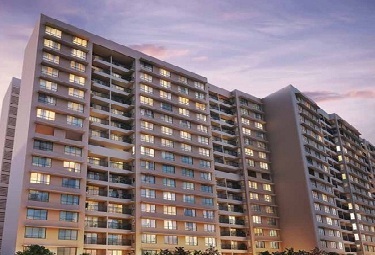 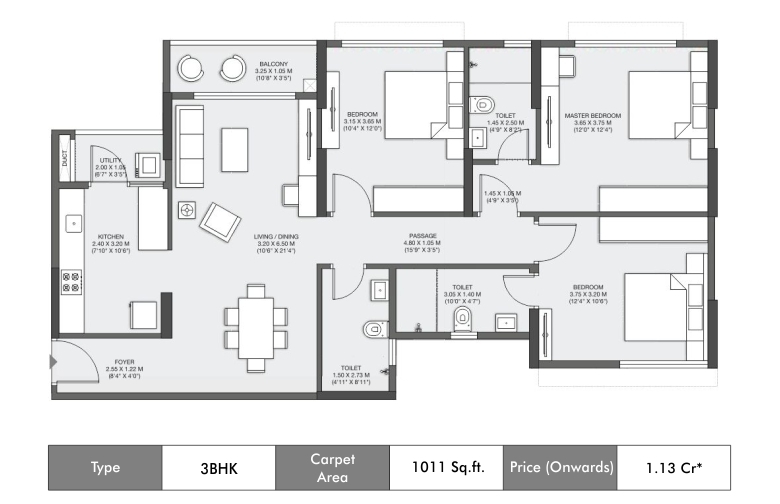 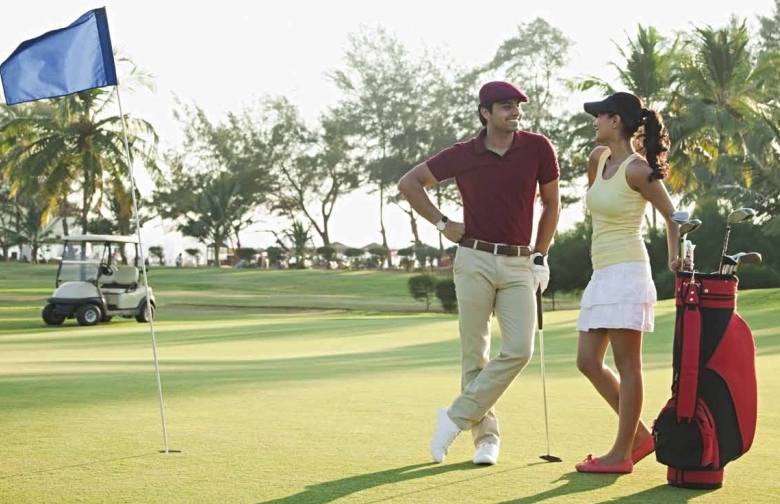 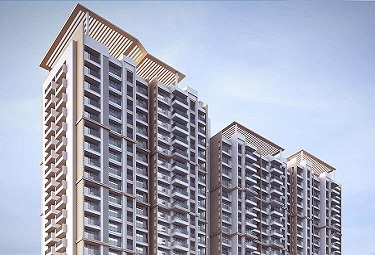 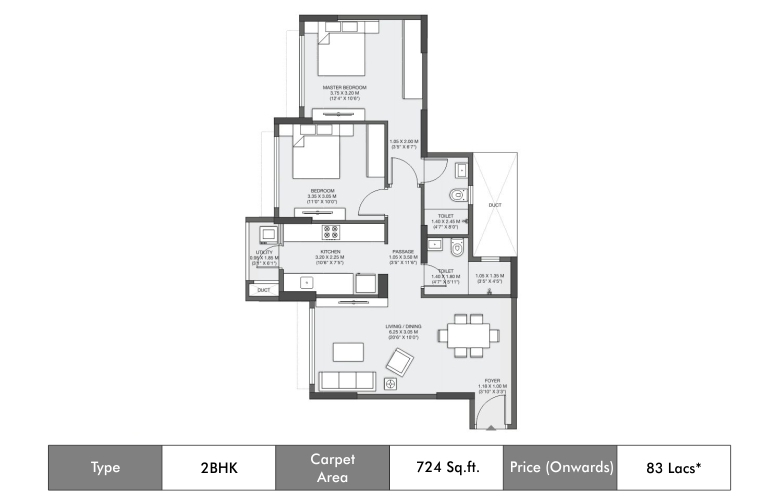 Spread in 106 acres, the project offers accommodation in 2 BHK, 2 BHK spacious and 3 BHK. 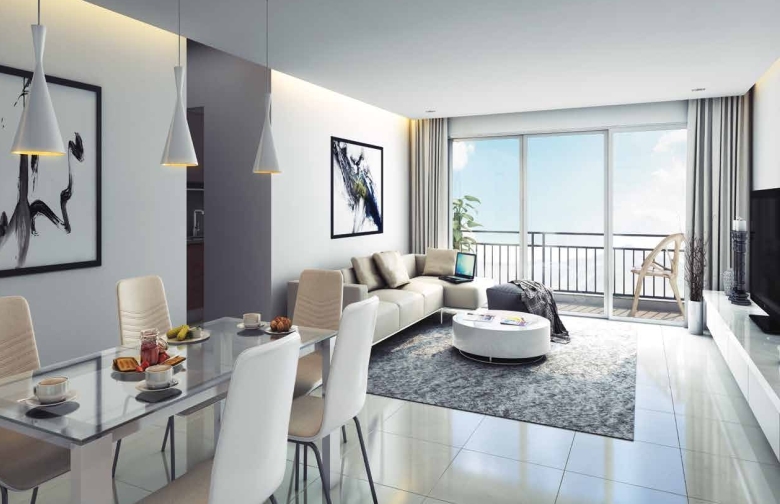 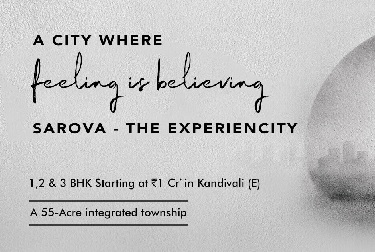 The township offers everything that guarantees comfortable and hassle-free living. 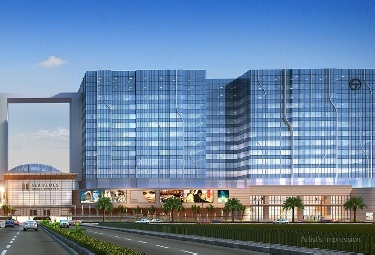 It has schools, hospitals and shopping complexes in its complex with retail and commercial buildings also planned. 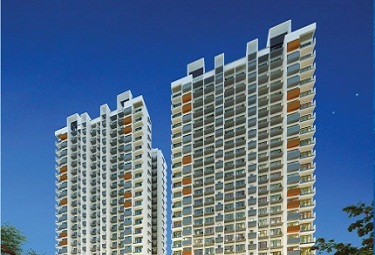 There is also Godrej city bus that can take people to the city. 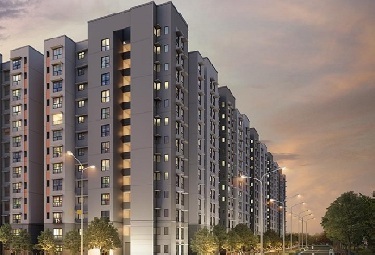 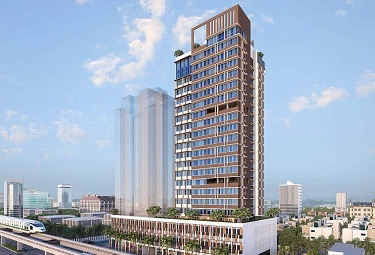 Amenities offered here include ATM’s restaurants, cafe, BBQ spots, green parks and path, mini theatre, central theme garden, urban farming, medical pharmacy stores, golf course, tennis court, cricket ground, gym, basketball court, multi-purpose court, kid’s play area swimming pool and more. 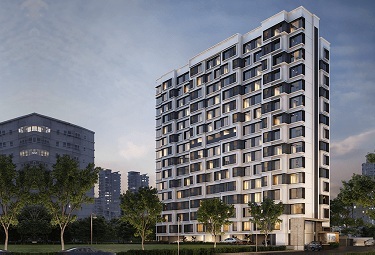 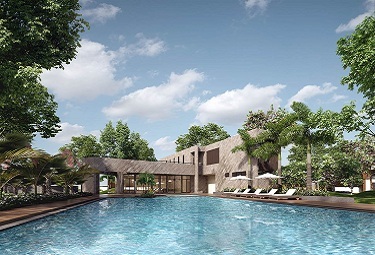 It also has a modern club house which consists of card room, squash court, badminton court, party hall, wellness spa, library, senior citizen area, indoor games etc.No wonder Godrej Woods Panvel has become much talked after in the locality.